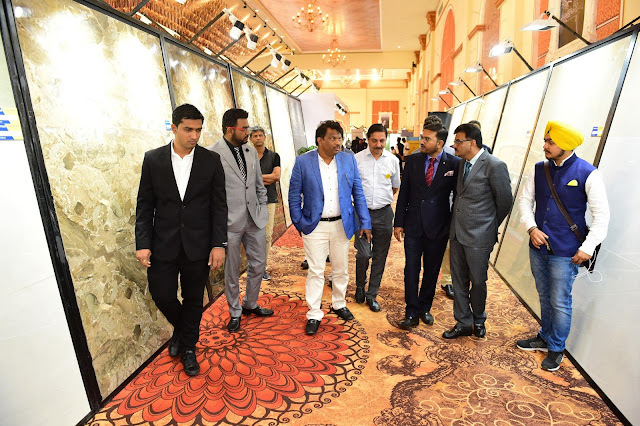 Chennai, 25th January 2018: Sunhearrt Ceramik is coming up with the second edition of mega tile carnival in Goa, inviting 1000 plus dealers across the country for the event between 23rd January to 31st January to experience the new innovative product range of 16 different sizes with 800 plus designs displayed in 20000 sq ft area in Park Hyatt Goa Resort & Spa, Arossim Beach, Cansaulim, South Goa. Inauguration will be done by Honorable MLA Mr. Micheal Lobo Calangute, Goa. Sunhearrt Ceramik is going to launch the new size 800x1600 mm flexi tile with 9 mm thickness in the brand name of QUANTIKO and 600x1200 slim tiles with a thickness of 6 mm in Axi Marble vertical. The event includes exciting experiences for the guests i.e. watersports, casino, beach party and will also provide opportunity to win prices like gold, scooters, cars, SUVs, on the spot. 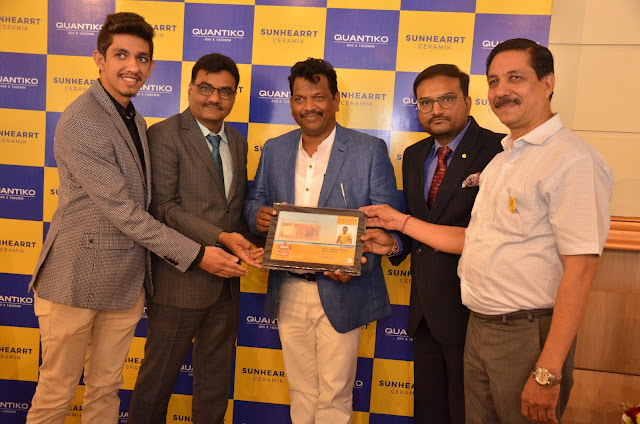 Mr.Tapan Jena - CEO, Sunhearrt Ceramik added, “This mega event will definitely bring big revolution in the tile industry after so many impacts like currency change & GST implementation and then change in GST percentage on tiles last year. There is still potential in the market and we have to reach to the different part of the needs of the customers to establish our business strongly”. This is not the end for the no.1 exporter of tiles in the country. Company is working on innovative ideas on high value products for future and will provide affordable value added tiles to its customers in coming time.